In the Classic TC you will find an instrument that has a timeless classic design, but with just the right elements of evolution. Painstakingly designed by Hugh Manson and his Manson Guitar Works team in the UK, the Classic TC elicits passion as soon as you strap it on. Below you can explore the careful steps taken to make this perfectly evolved classic. 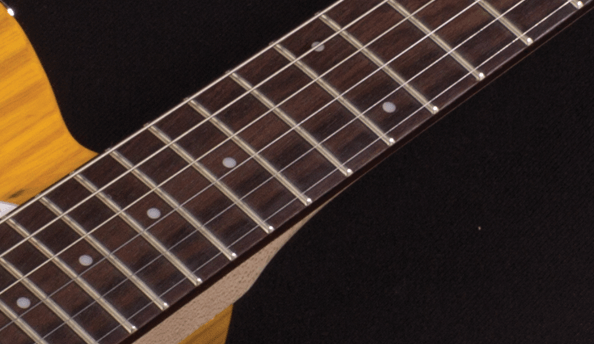 The body styling on the MS Series guitars was designed by Hugh Manson, with him considering each detail for these instruments. Both comfort and appearance was enhanced with an elegantly contoured arm cut on the top. The back has a "tummy cut" as a key comfort evolution feature. This modification to the back has been carefully laid out on the bodies of the MS guitars for maximum comfort without removing unnecessary amounts of wood. The lines of the Manson designed body are graceful for aesthetic beauty as well as for ergonomic considerations. Hugh set a high standard for the pickups for the Classic TC. As he does on all of his instruments he designed and voiced the pickups for this specific instrument. He demanded that the pickups go beyond just being the expected classic sonic profile. 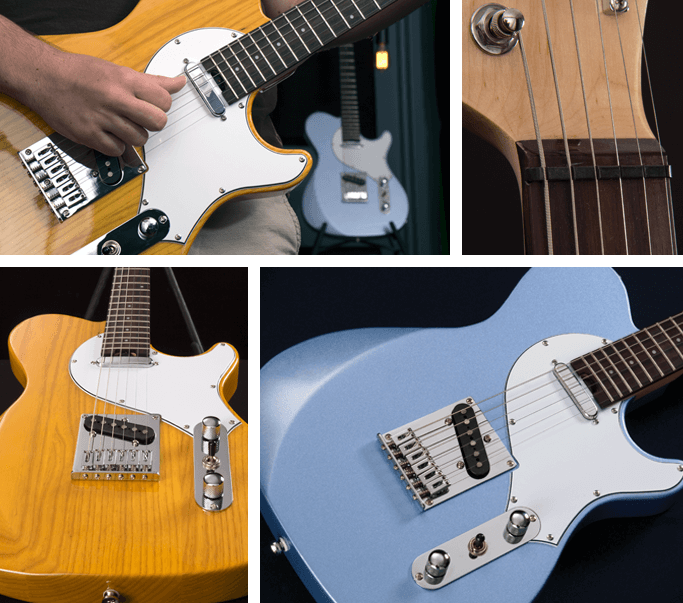 At the Manson Guitar Works UK headquarters where the Classic TC was designed and came to life, the team wanted to rise to the challenge of creating a pickup set that could both cover the classic vintage tones you might expect adding a nod to modernity. Every test sample required a design brief to be vintage in style yet also satisfy the Manson criteria of not being shy to deliver a more modern sound. Like the British classic car race workshops of the 1960s, mild tuning was the order of the day rather than full, extreme hot-rodding. 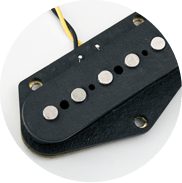 After numerous tests the team selected an Alnico V bridge pickup for a sweet vintage tone, combined with a fuller sounding neck pickup to cover a bold sounding classic twang with added bite from the bridge. 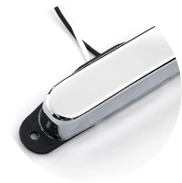 The final pickup set delivers the classic Manson sound - the mid position setting, making it a highly usable sound with full bite and a depth not normally found in this style of instrument. 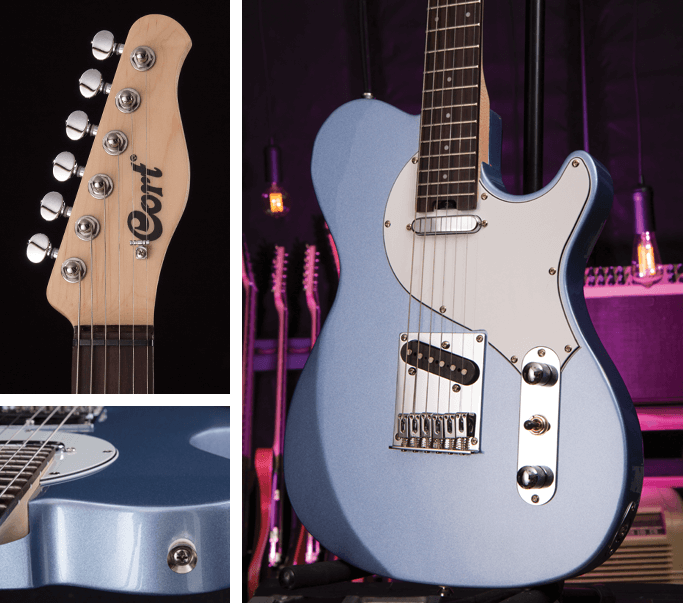 Often overlooked, the control plate and hardware not only provide functionality but contribute significantly to the sound of the guitar as well as enhanced playing experience. 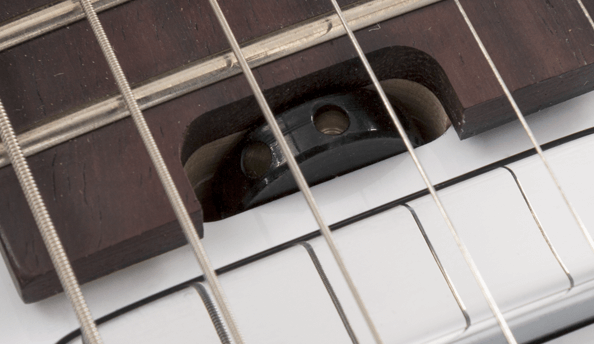 The blade 3-way switch so common on guitars of this style has been replaced with a toggle switch. Even the exact travel of the switch was precisely defined by Mr. Manson to maximize playability. The bridge selected for the Classic TC has six individual saddles designed to enhance intonation and string height adjustment. Copyright ©2019 Cortek. All rights reserved.